The Third Annual Chuck Strasser Candy Cane 5K was a huge success, raising over $40,000. The proceeds from the event went toward funding national and international adoptions. 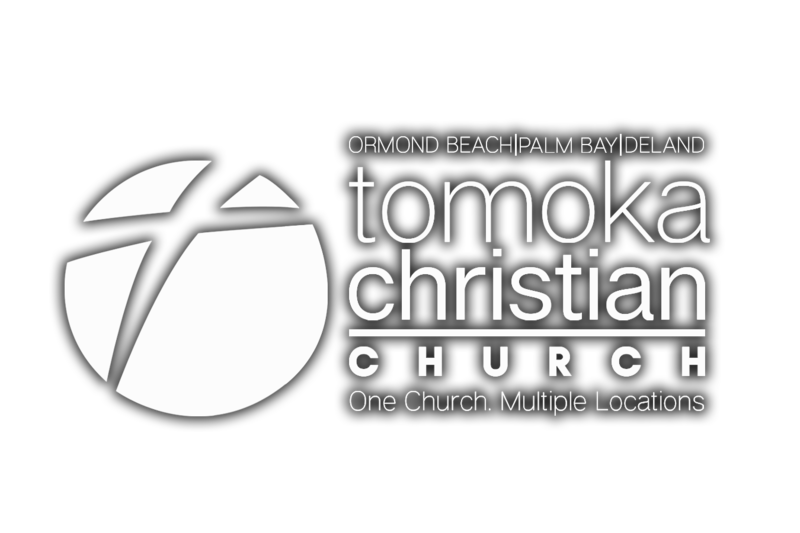 Tomoka would like to thank the 600 runners and everyone who came out to show their support. The event is a memorial fundraiser to continue the work of the late Chuck Strasser, a much-loved member of the Daytona Beach-area community who passed away Jan. 1, 2015, after a valiant battle with cancer. He was a dedicated husband, father, businessman and friend to all, whose contagious smile and habit of sacrificing his time and money for those in need made him an example and mentor to all. Chuck’s wife, Gina, and daughters Faith and Destiny are leading the effort to keep his work going with the 5K in honor of the lasting impact he had locally, nationally and internationally. The funds raised will go to missions, including efforts to place orphans in adoptive homes and send teams to aid people in need all over the world. With the help of a team of local professionals and Tomoka Christian Church, the Strassers hope to leave a legacy honoring Chuck's vision to help children not just in Volusia but all over the world. Please join them in partnership.